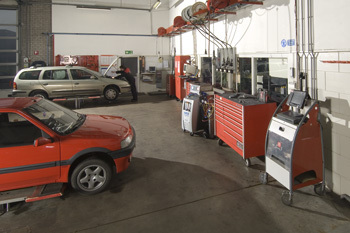 Bart Ebben Specialist Citroën Peugeot is a modern and spacious company with more then 35 years of history. 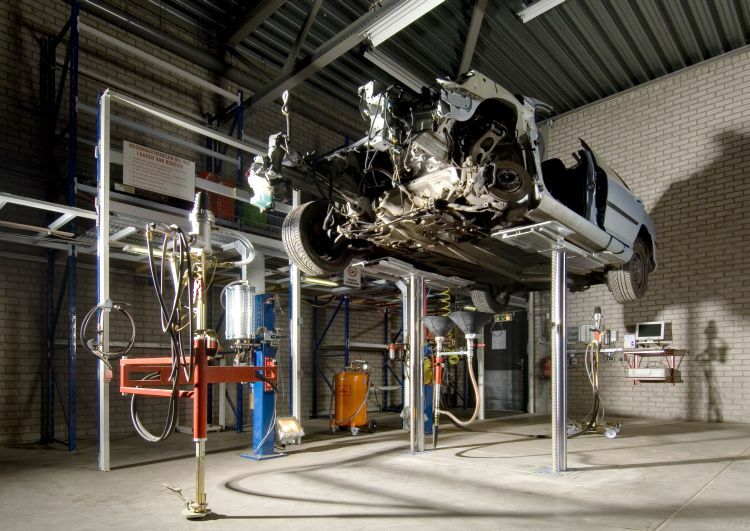 Beside the huge warehouse containing the spare parts, we also have a professional dismantling workshop. Right at the entrance of the building we have separate counters for both part sales as well as the car dealership. 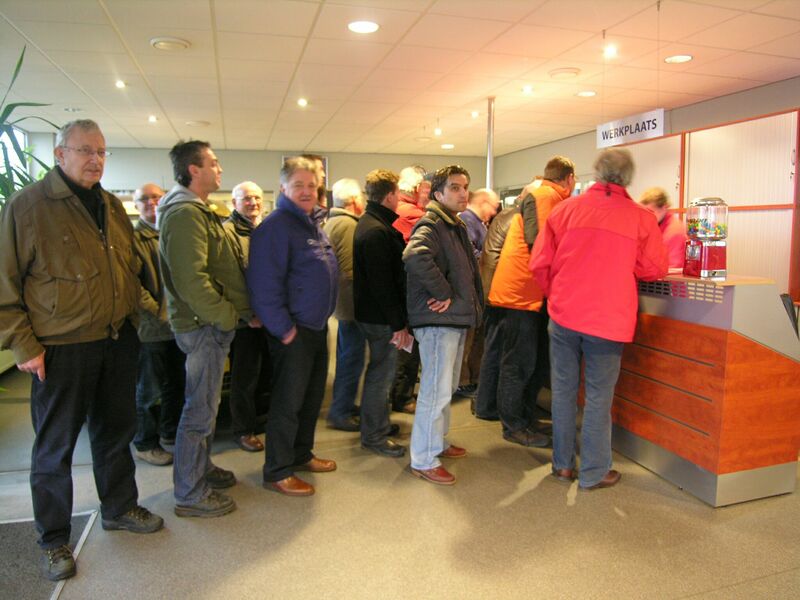 In our showroom you will find a fine selection of the approximately 20 second hand cars, anxious to get a new owner. 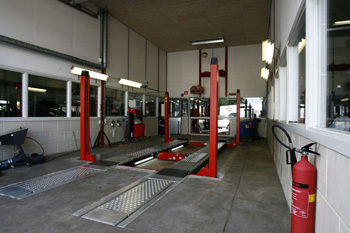 The second workshop is used for maintenance and repair work for our local customers. We deal with all kinds of car problems, we also take on the challenge of electrical failures and rely on over 35 years of experience. 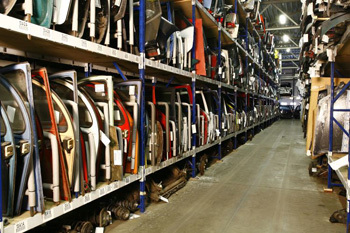 In our giant warehouse we stock a very wide variety of Citroën and Peugeot parts. 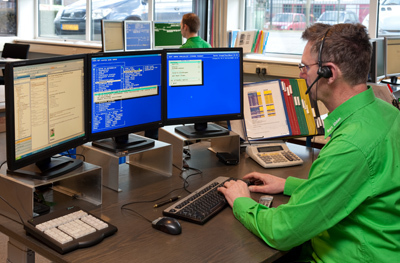 By using a sophisticated computer system we know what you need and we know to deliver it to you. Dismantling is done with great care for both the parts as well as the environment, we are now capable of recycling 90% of a car! 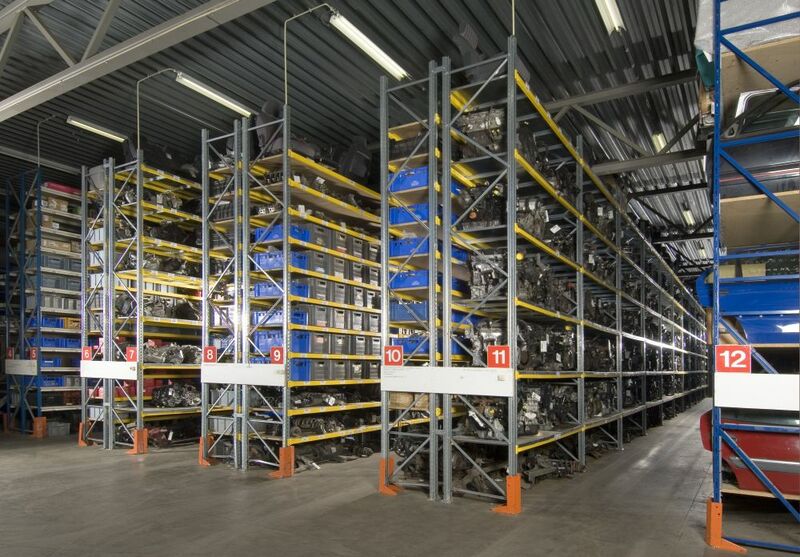 Return to our homepage or contact our salesteam on used car parts straight away.